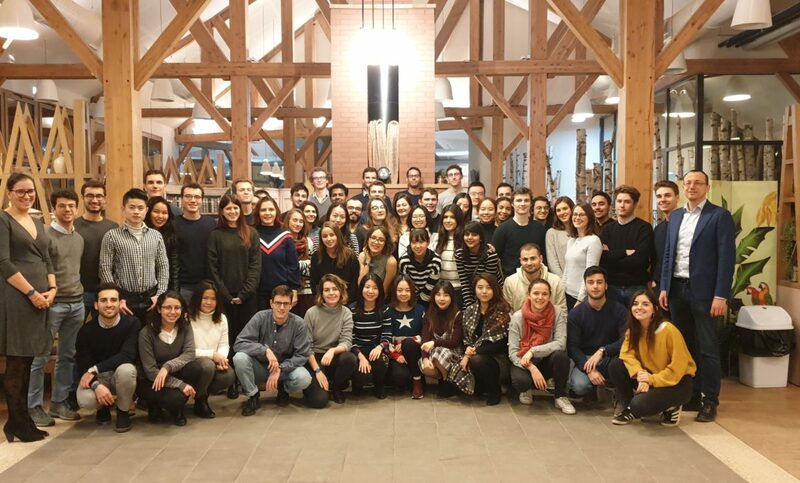 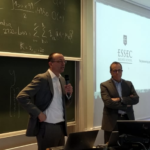 Our 60 ESSEC Analytics Chair students had an exciting integration weekend early January 2019. 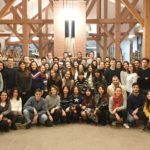 Design thinking sessions with Accenture, coding mini-robots with a startup, and social events allowed our students to learn and make new friends, so that they can start working on their strategic business analytics cases in excellent conditions. 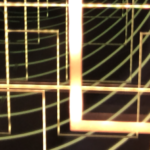 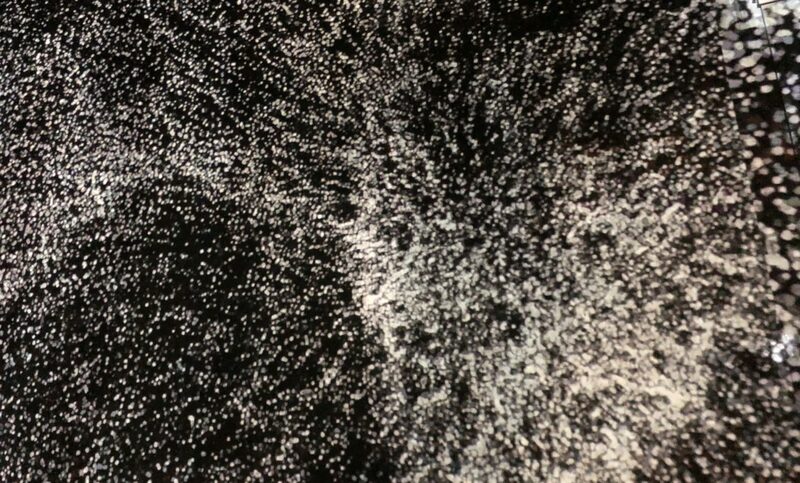 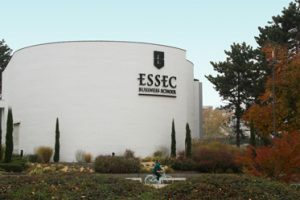 A pioneer of business-related learning since 1907, ESSEC’s mission is to respond to the challenges of the future.